We would like to welcome you to the newly established (Spring 2017) South Central Pennsylvania camping experience called Pine Ridge Campground. Located in the heart of the Michaux State Forest, we sit at a mountaintop elevation of 2050′ where stars are an arms reach away. 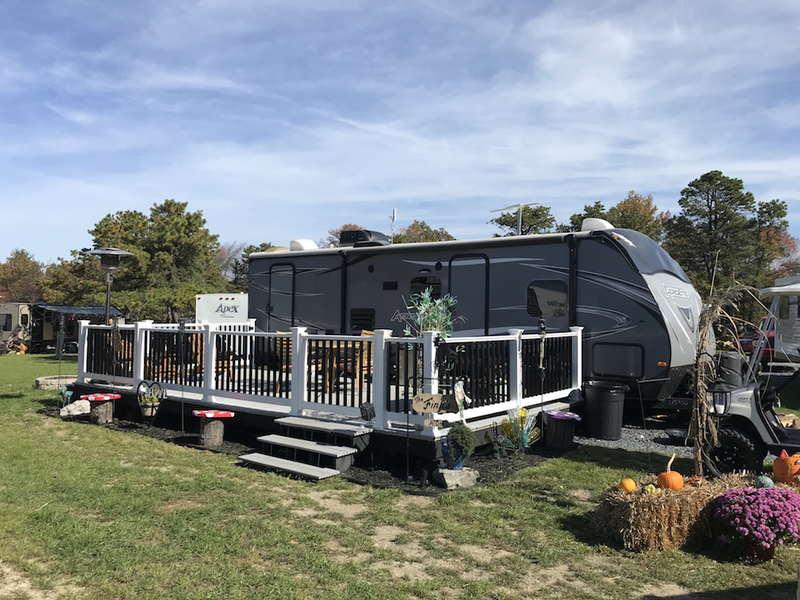 Located just 20 minutes outside of Gettysburg Pennsylvania, 1,500ft from the Appalachian Trail, and 1,000ft from the DCNR ATV Trails, outdoor entertainment is just minutes away. 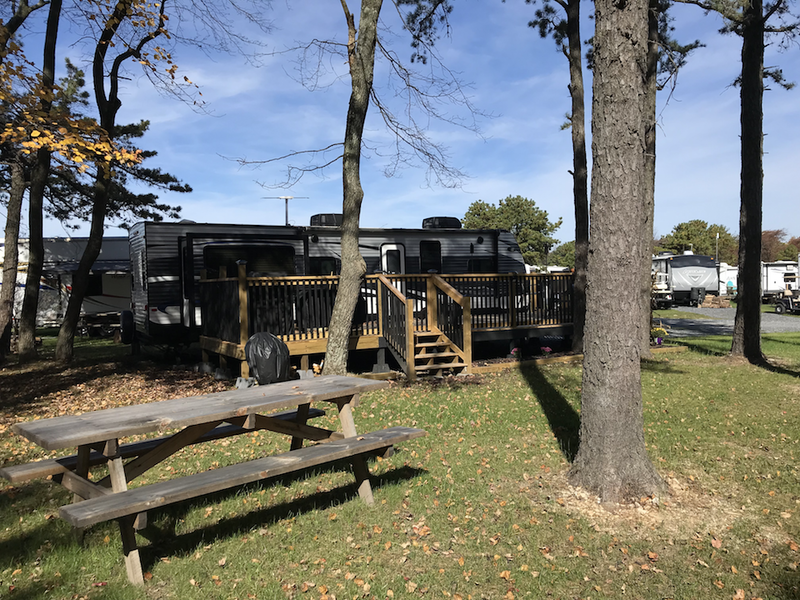 We are a family owned and operated campground that set out to create our dream of once owning a seasonal campground, after being seasonal campers for ten years. 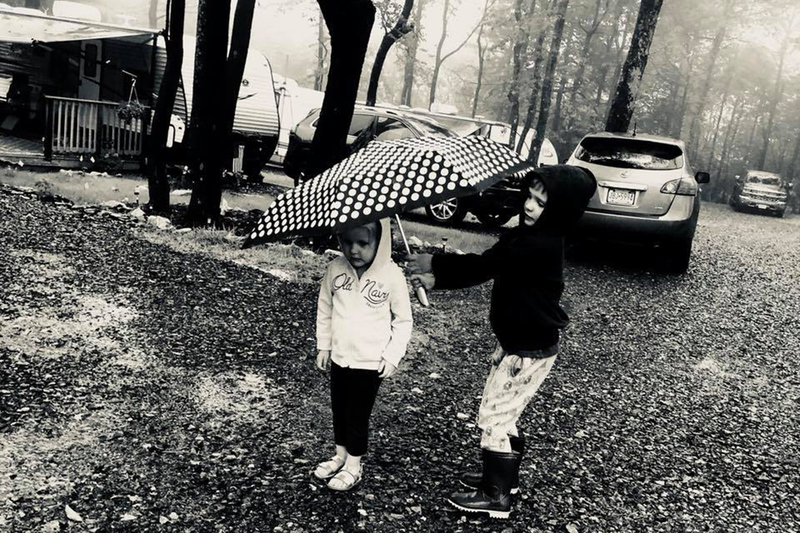 We strive to make your camping experience one to remember. 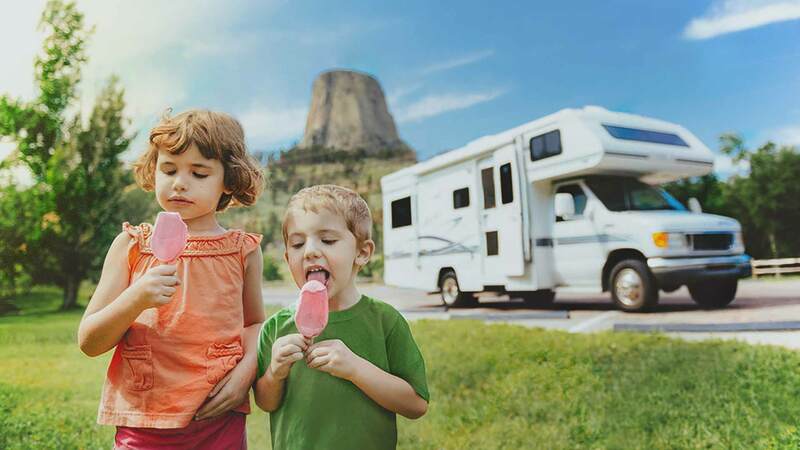 No matter what your style of camping is, a $300,000.00 RV or a pop-up camper, we believe it should be what memories are made of. Pine Ridge Campground has always had a focus of becoming a 100% seasonal campground. Currently, with 63 RV sites in the park, these sites will soon be occupied for years to come. See the benefits of becoming a seasonal camper at Pine Ridge Campground. Comfort in knowing there will always be a site when you reach the park. Needless towing and packing of your unit is eliminated. You keep everything at your site. Your friendly and dependable neighbors will make you feel just like part of the family. Our warm, small-town atmosphere washes daily stresses away. Hospitable staff and community are always willing to lend a helping hand. Enjoy the beauty of Adams County and all the beauty of all the natural surroundings. Pine Ridge Campgrounds seasonal rates start at $2,200/year and are accessible year round. Each site features all modern amenities and features. Click here for more information on rates and availability. 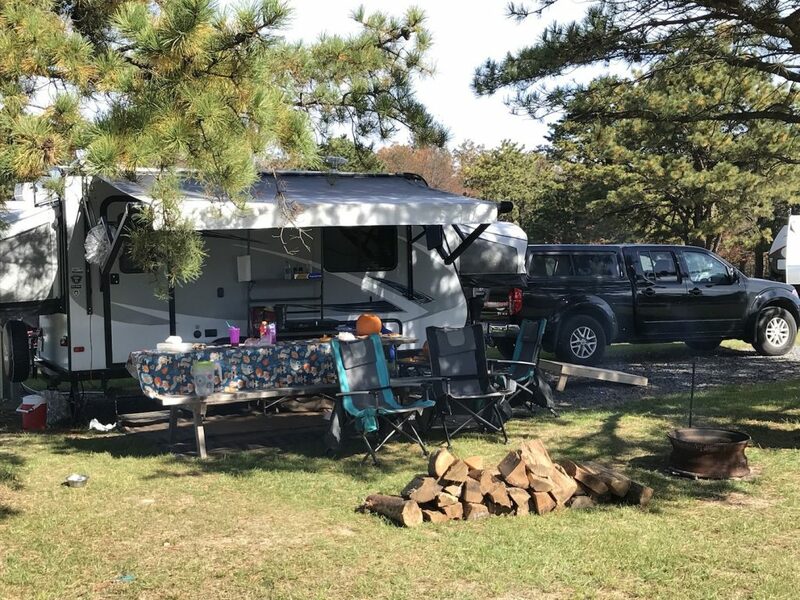 Pine Ridge Campground also offers many different accommodations like our tiny house cabin rental, deluxe modern cabin rentals, daily & monthly RV site rentals & tent area rentals. For more information, visit our accommodations page to see availability and book online instantly. 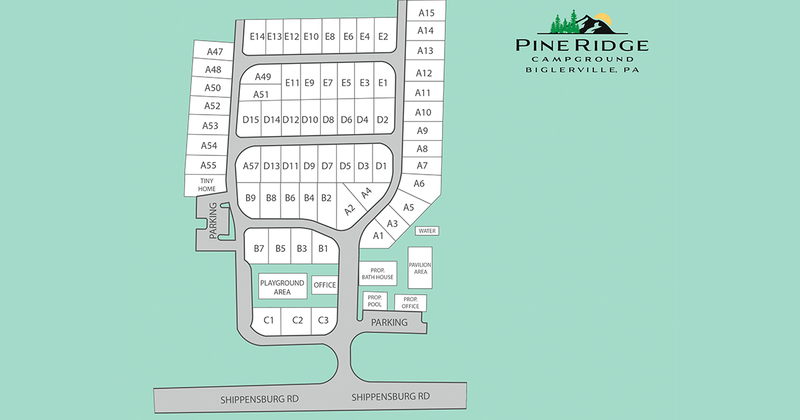 Pine Ridge Campground offers many site, park, & local amenities. From campsite amenities like open & wooded sites. To modern features like 20/30/50A electric at every site and state-of-the-art water treatment system. 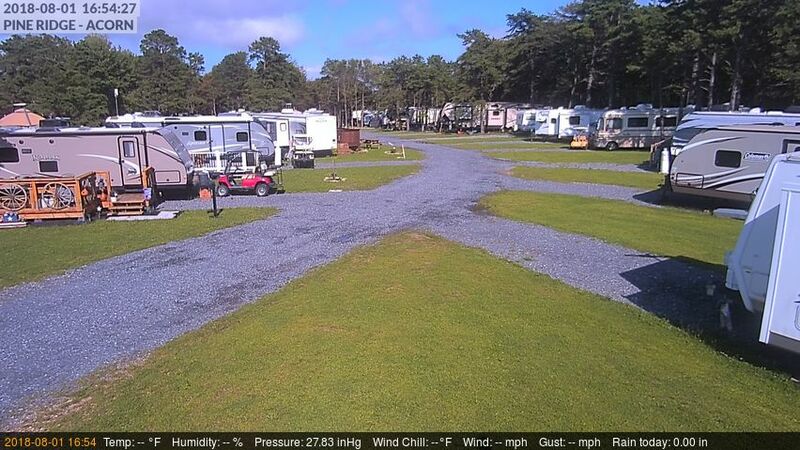 All RV sites include a picnic table & fire pit, and our campground is outfitted with WiFi throughout the park. At our office, you can purchase firewood, ice, and more. Also, don’t forget we’re just a few feet away from the Appalachian Trail & many lakes, state parks & pools.